Even with the best roofing systems, you will ultimately need some type of roof repair. Repairs of roofs can be necessitated due to the presence of rodents or insects, perverse branches reaching the roof, wear and tear caused by harsh storms etc. If you suffer from any problems or issues in your roof, you have to get in touch with roofing professionals immediately for a repair or a replacement, an upgrade or at least an assessment. 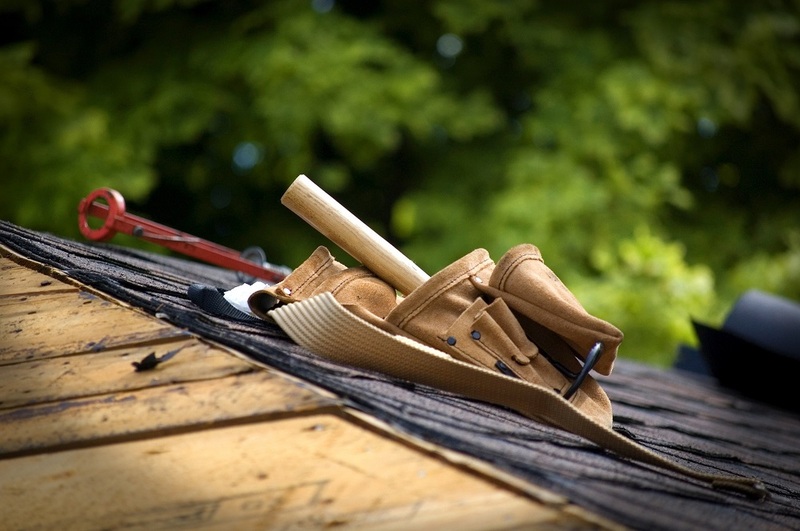 Find out about some of the most common roof repairs to fix. 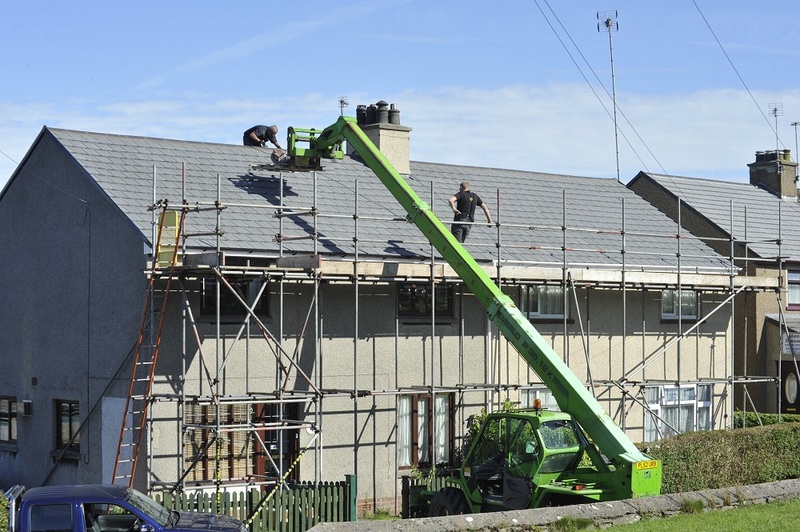 It is important to get the analysis of a roof technician, who can carry out a proper investigation and find out the actual cause of the problem before conducting any roof repairs work. Leaks in roofs can result from various causes. Built-up roofs tend to leak, in case flashing is not connected in a proper way during installation. Roofs made of Bitumen commonly suffer from leaks when these, lack proper moisture barrier under the coping cap along the walls of the parapet. The roof and the home can also be infiltrated by moisture due to absence of enough backwater laps and head laps. More blisters and leaks can lead to a complete failure of the roof. Seams might need to be substituted with gluing or heat welding to prevent the exposure of moisture. You should get in touch with a roof repairs technician to avoid expensive repairs. People with a single-ply or spray polyurethane roof system can suffer from punctures in roofs. In high traffic areas, punctures can become a big issue in the course of time. Roof technicians can add walkway paths or carry out a roof repair, in order to prevent more punctures in future. With the addition of more membrane layers, subsequent punctures in roof can be prevented with roof repairs process. Shrinkage of the field membrane can lead to a pull of the flashing and can lead to deterioration. However, every roof is distinctive. A professional roofer can conduct roof inspection and look for signs of shrinkage. With such an analysis, it can be identified whether there is any shrinkage. The roof technician can determine the best solution. There can be blow-offs of roofs when flaps and seams open as a result of flashing that connected poorly. This explains why it is important to ensure proper installation of flashing. Improper flashing installation can lead to reduced puncture resistance. This can also be caused due to very less fasteners placed in the base sheet. The issue could also result from improper and out-of-place installation of gravel embedding. Roof repairs technicians can decide whether upgrades, roof repair or replacement are needed. Roof repairs technicians can evaluate how much blistering has occurred and carry out effective roof repair based on the inspection.